The FINANCIAL -- Swiss Re on January 31 strengthens its presence in Asia with the launch of its regional headquarters, Swiss Re Asia Pte. 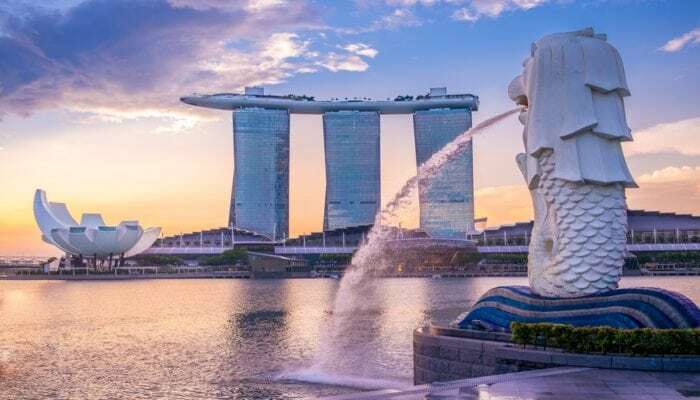 Ltd. (Swiss Re Asia), in Singapore, and the appointment of a new regional Board of Directors for the entity. The Board of Directors will provide Swiss Re Asia with external perspectives and identify emerging trends that have the potential to affect our business across the region, according to Swiss Re.